There’s a Surface Laptop that’s perfect for you. Your perfect companion for university. There’s a Surface Laptop that’s perfect for you. Get the power and memory you need for your favourite apps, plus great battery life — all in a slim, elegant, ultra-light laptop. The best of Windows and Office. 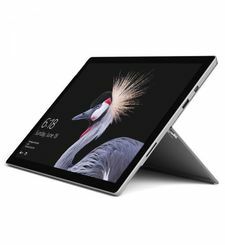 Surface Laptop is designed for Windows 10 S — streamlined for security and superior performance.2 Applications are delivered via the Windows Store, ensuring that they’re Microsoft verified. Beautifully designed and crafted. Surface Laptop provides the perfect blend of texture, subtle details and clean, elegant lines — plus the luxurious touch of our Signature Alcantara® material-covered keyboard. Innovative style The keyboard is covered in stunning Alcantara®, an innovative material sourced in Italy. Used in other high-end luxury goods, Alcantara® ages beautifully. The perfect balance of portability and performance. You don’t have to choose between power and travelling light. Starting at a weight of just 2.76 pounds, Surface Laptop gives you an ideal balance of both, plus all-day battery life — up to 14.5 hours. A stunning screen that responds to your touch. Experience faster, more natural navigation on the vibrant 13.5” PixelSense™ Display with immersive touchscreen. Enjoy more space for your ideas with an edge-to-edge display and ultra-thin bezel. Your perfect companion for university. 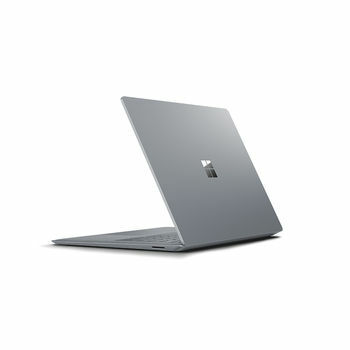 Surface Laptop is thin, light and powerful, with luxurious touches and a perfect balance of performance, portability and battery life to see you through long days on campus in style.